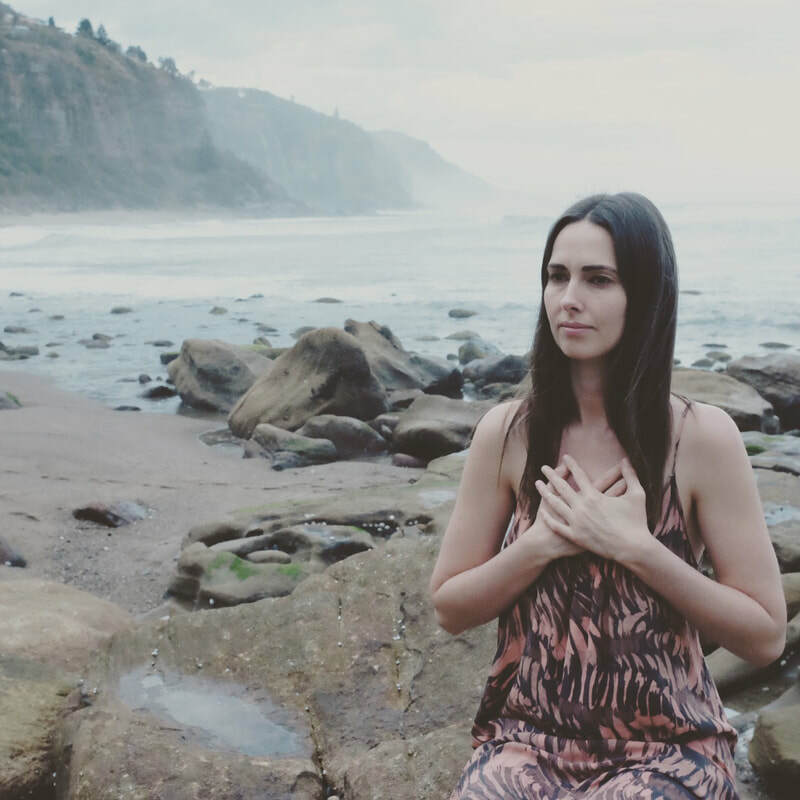 I'd love to share with you, in the first 14 days of February, all of my Self Care & Self Love teachings and practices as a way to say Happy Valentines Day! Some days these will be an Audio to listen to, some days a Video to watch, some just a written idea or practice. You're welcome to participate daily in each of the practices to give yourself a self-care & self-love boost or listen/watch/participate at a time in the future that suits you! I'm looking forward to sharing from my heart to your heart what deeply supports me in the area of Self Care & Love.